The chance to sing in a superb vocal ensemble is a rare and fulfilling privilege. Add a huge dose of fun, travel and friendship and it’s priceless! 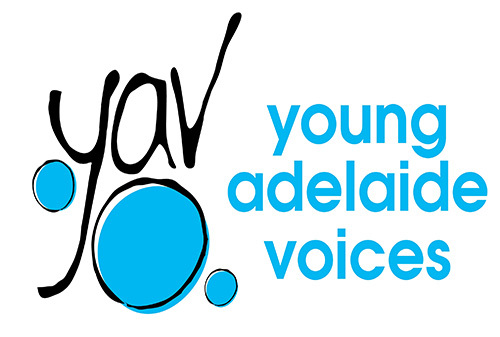 Long live Young Adelaide Voices. After nearly four decades in Adelaide radio and TV, Keith Conlon is known as Mr. South Australia. Keith is an ambassador for our culture and heritage on the award winning, top rating Postcards show on NWS9, and he also gets up very early to join the city’s leading breakfast radio team on 5AA. On the music side, Keith sang with the national TV and recording group, The Wesley Three, in the 60’s, and played drums and sang with well known jazz bands for many years. 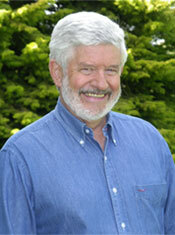 As an inaugural Dad, Keith was the founding Chairman of Young Adelaide Voices’ predecessor, The Adelaide Girls Choir. For his involvement with community groups such as the Choir and the sail-training ship, One and All, Keith is a recipient of an OAM.